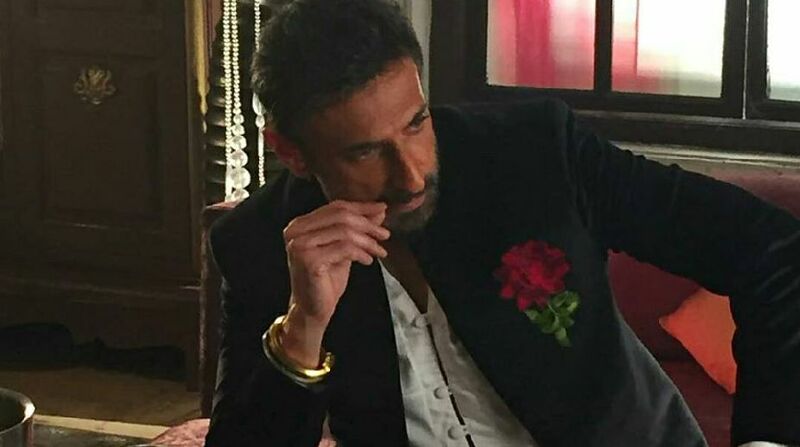 Actor Rahul Dev who essays an important role in Nagesh Kukunoor's new web series The Test Case, about a woman combat officer, says since mental strength is more important than physical strength in combat roles, woman are capable of it in real life too. The story of The Test Case revolves around a woman who is preparing to become a commando in a para-military unit of the Indian Army. 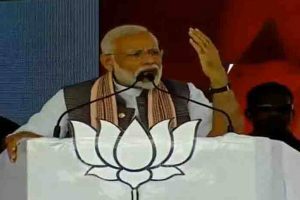 Asked about his opinion on this, Rahul told: "If we think about physical strength and that women lack in it, we must understand that in a tough situation, mental strength is more important than physical power. So, women are equally strong for combat roles." "Women have that power and train themselves to take up such assignments. After a level, it does not matter if you are capable to do 100 push-ups, but how to take action in a do-or-die situation — saving your country while on mission," he added. The actor, who is playing a trainer at an army camp in the show, said the whole team has gone through training to get better understanding of the character. Sharing his experience of working with Kukunoor, Rahul said: "He works in a very natural and organic way when he explains scenes. Since he is a very calm and composed person, he listens to actors if they have any suggestion and makes the whole process collaborative." The ALTBalaji show features Nimrat Kaur in the lead role. Actors like Atul Kulkarni and Juhi Chawla too are part of it.